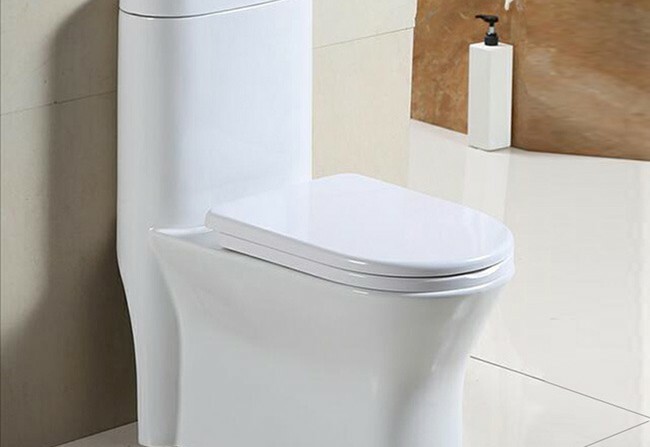 Hilltake’s offering includes state-of-the-art modern ceramic sanitary products. More Details, brochure, coming soon! All Rights Reserved © Hilltake Pvt. Ltd. Powered By: dynavativ.com.